Need extra room to work without the work of adding an extra room? Transform a spare bedroom to accommodate a sensational home office. 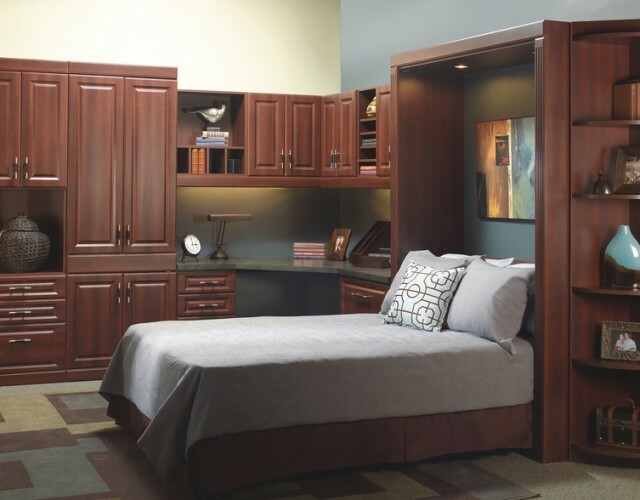 Let More Space Place Jacksonville help replace your existing bed with a versatile Murphy bed to help change the space to perfectly suit your needs. 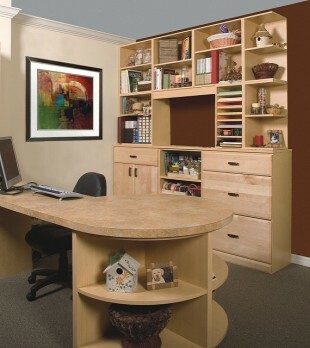 Organize everything you and your family need for work in a highly functional, professional looking workspace. From art studios to computer rooms, adding a dedicated workspace to a room allows the space to perform double duty. Just start with our modular components, then customize to your needs. 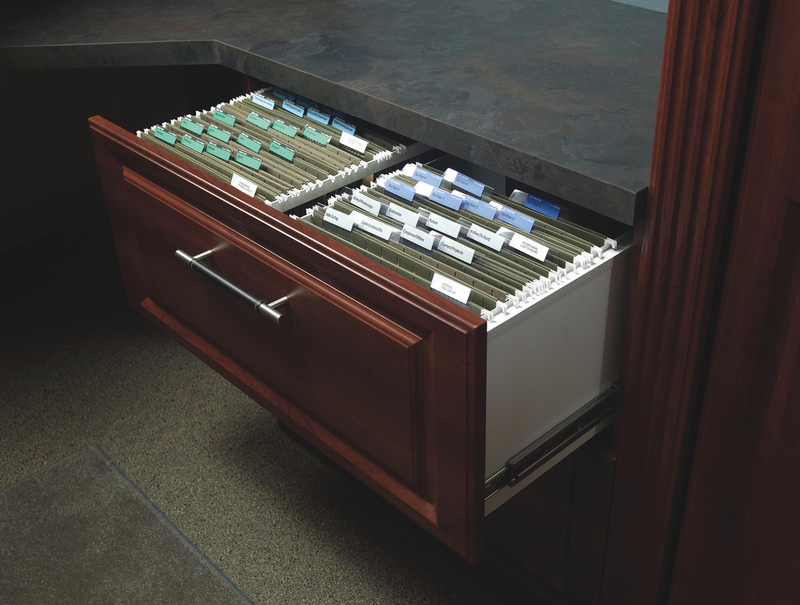 No room is too small or too awkwardly built for our custom storage solutions. 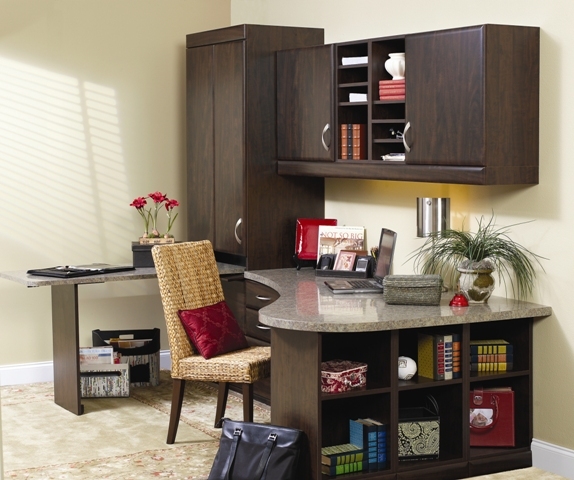 The beauty of a custom-built home office is it’s made to suit your own personal needs. Starting with a free in-home consultation, we work with you to learn and understand what you are looking to achieve with your storage system. Then we can offer our expertise and suggestions for what office design we think might work best for your available space, working with you to create the perfect solution. 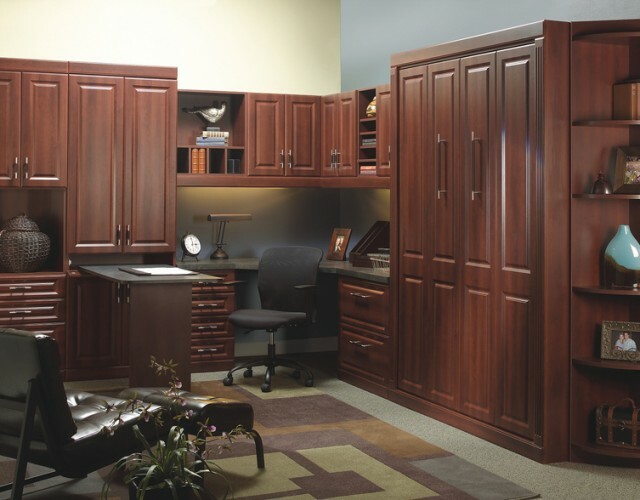 Take it one step further and design a multipurpose space that combines a home office and a guest room. 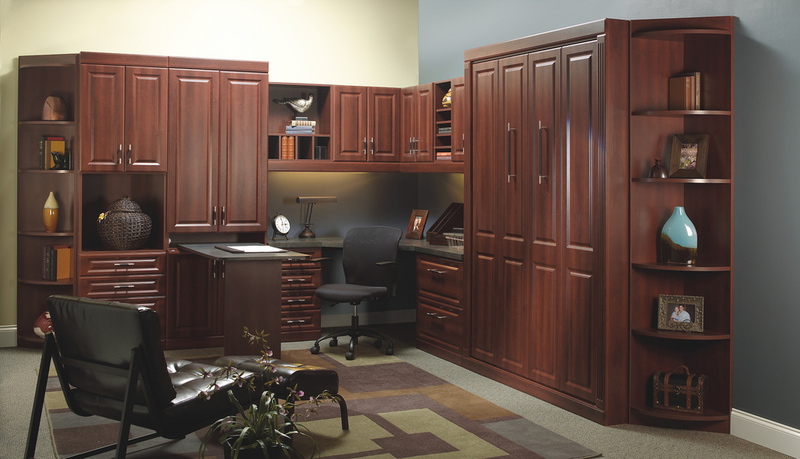 Many of our Murphy bed options can be customized to include a functional desk and workspace! We know everyone’s storage needs are different, just like everyone’s decor styles are different. 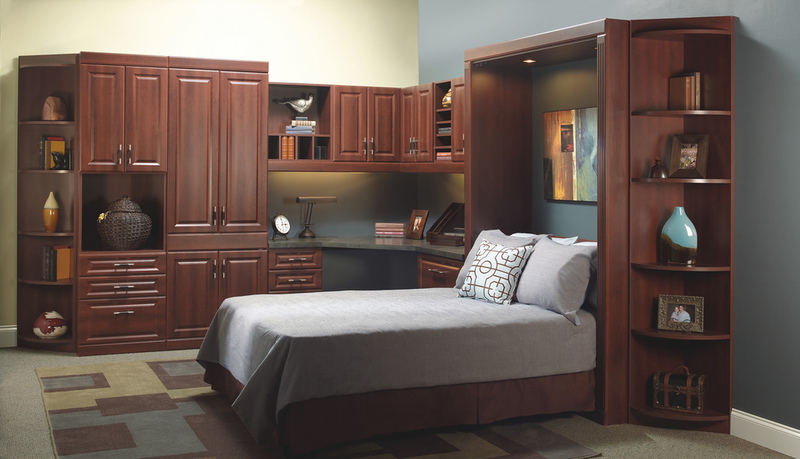 At More Space Place, we offer a wide variety of style and finish options to choose from. 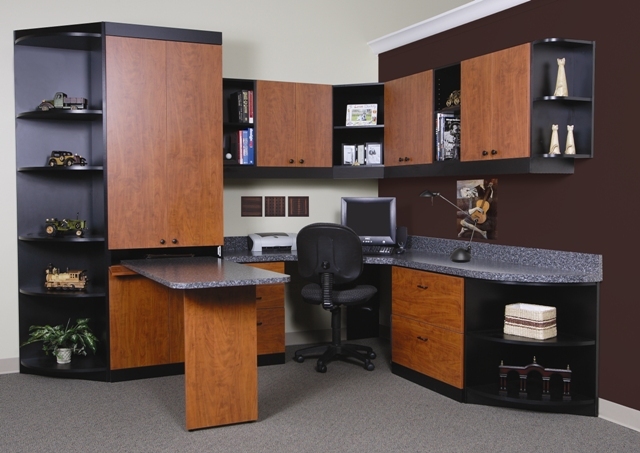 Whether you want your new home office furniture done in a natural walnut finish to match the rustic interior or your home, or if you want a more modern look with a white high gloss, we have looks to match every style. Not only can you choose your color and finish, but we also offer many different cabinet options to solve both your personal storage needs and achieve your desired aesthetic. Each custom cabinet we design and build is made to fit perfectly in your available space. If you’re ready to increase your productivity at home, or if you need to find a solution for when guests come to stay, contact your local experts at More Space Place! Proudly serving the Jacksonville and St. Johns areas, we offer free estimates and can help you create the perfect custom home office storage system. Contact us by filling out the form below and we will get back to you soon!